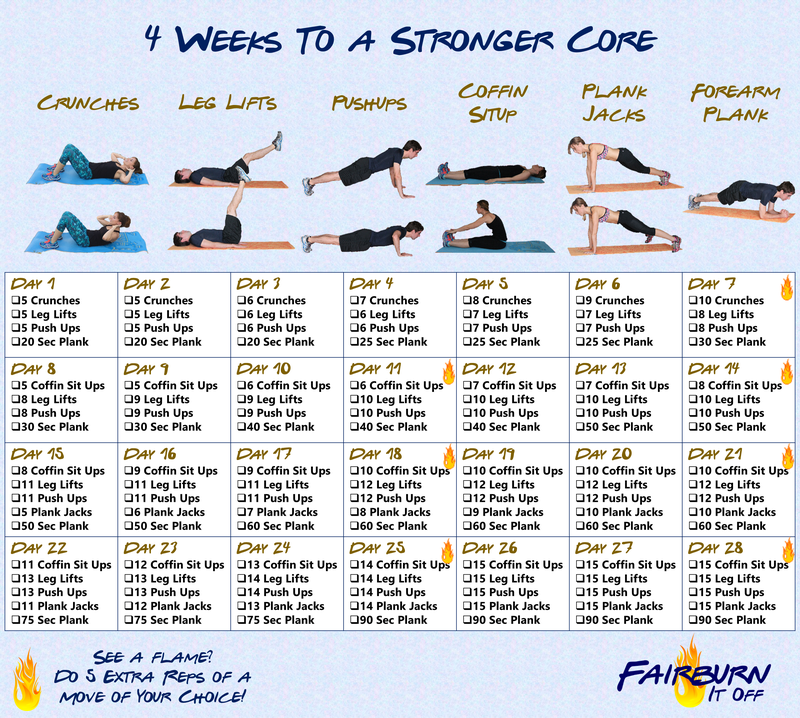 4 Weeks to a Stronger Core! 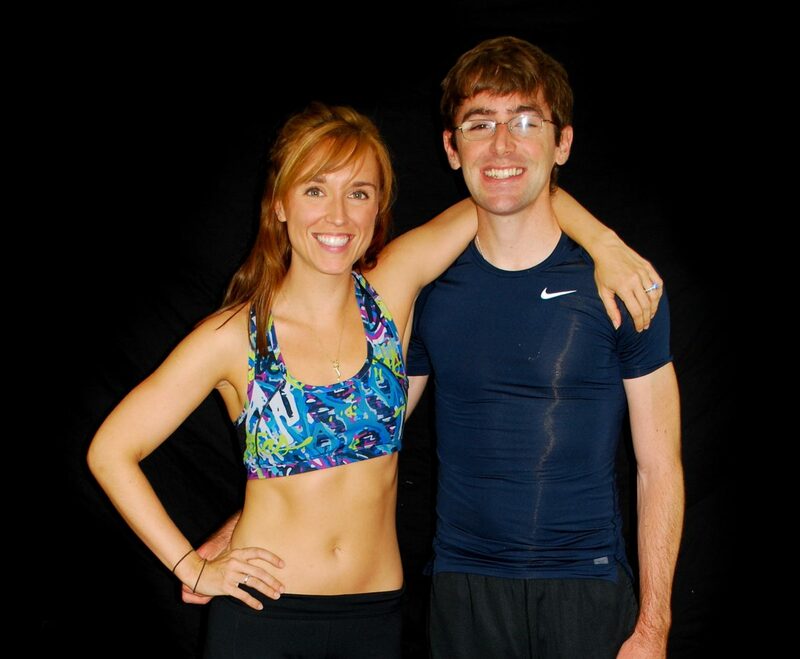 Ready to build up your core strength? 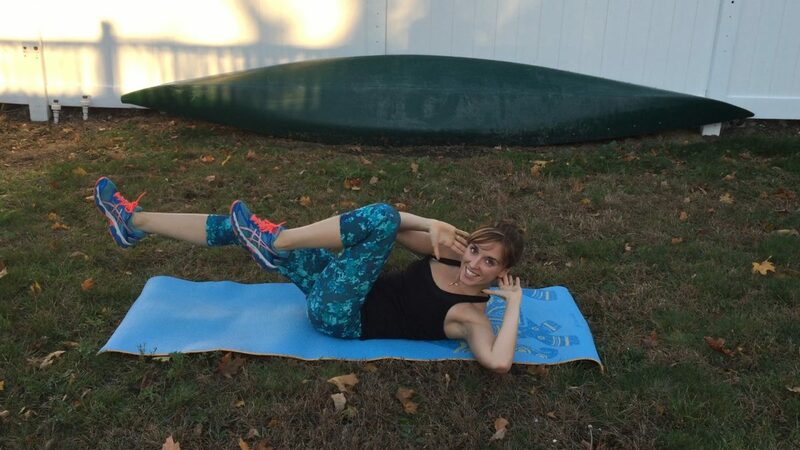 This 4 week challenge will help you to get stronger and reveal those abs that you have been working hard for! This is a daily workout challenge, so simply add the moves onto the end of your workout every day for the next four weeks! Remember to refuel with proper nutrition after your workouts! If you want to take the guess work out of clean eating, then join one of our nutrition plans today! Need a quick ab burn? This routine is great for when you are in a hurry or just want to get in an extra workout. When performing the moves, focus on maintaining proper form (especially keeping your lower back on the floor when on your back), and remember to breath. Inhale when you go back and exhale when you crunch or reach up. See video below for overview on how to perform each move.